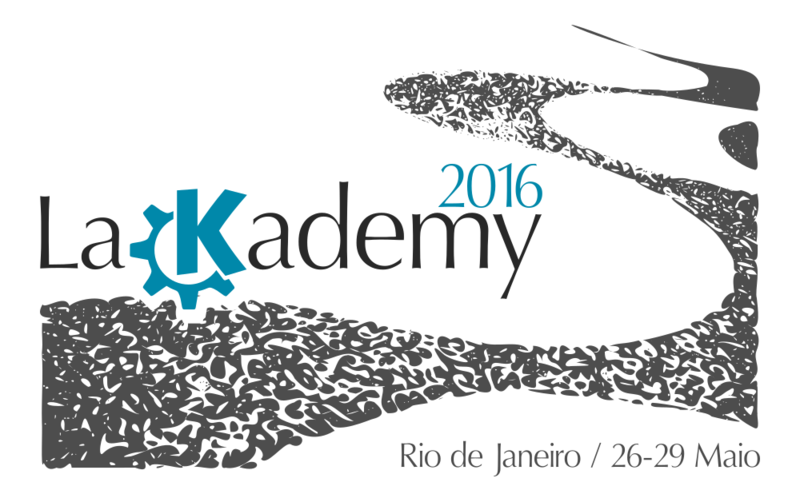 We're all counting down the days for LaKademy 2016 ‒ the 4th Latin-America KDE Summit ‒ which takes place in Rio de Janeiro, from 26th to 29th May. 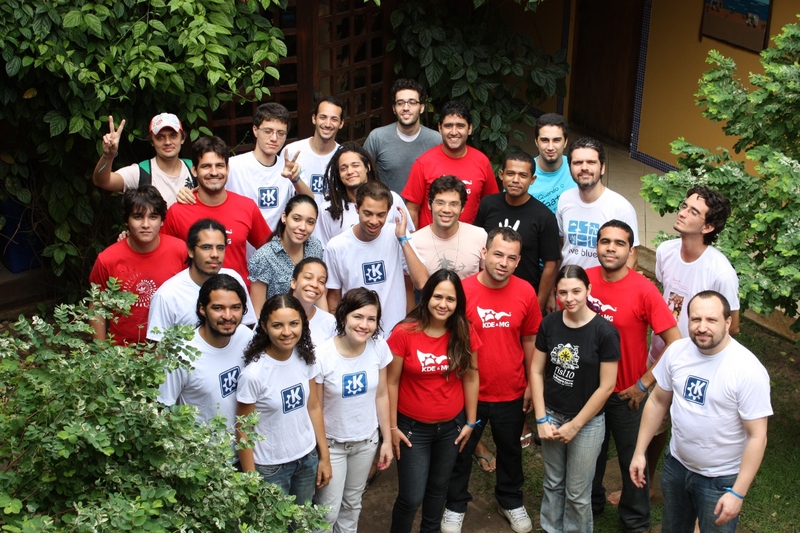 LaKademy origins go back to 2010, with Akademy-BR ‒ the one and only Brazilian KDE Summit. What has changed since then? Besides some additional pounds for ones and increasing baldness for others :), I'd say the most important thing is we are getting more experienced about understanding KDE as an indivisible organism with no compartments, regionalisms, or subcommunities. While having some strategy for coping with regional idiosyncrasies is of uttermost importance, there's been a while we don't have any "KDE Brazil" booth at conferences or regional groups like the ancient LiveBlue and KDE-MG. We are all KDE, as a single pulsating FLOSS community :) Since then, Akademy-BR expanded to the 1st LaKademy in 2012 (in Porto Alegre), the second one in 2014 (in São Paulo), and then it evolved to a yearly meeting with the 3rd LaKademy (in Salvador) and now the 4th edition in Rio de Janeiro. We have also been learning a lot about how to organize sprints and get the most out of it. LaKademy 2016 will take place at Federal University of State of Rio de Janeiro (UNIRIO). 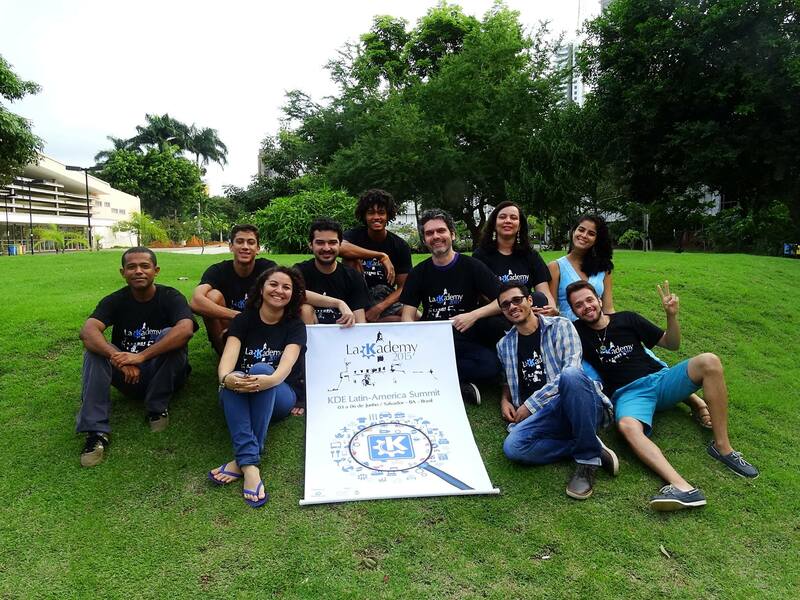 We'd like to thank in advance the UNIRIO's Post-Graduation Program in Informatics (PPGI) and Professor Gleison Santos for all the kindness of hosting LaKademy 2016 and providing all required infrastructure for a great meeting. 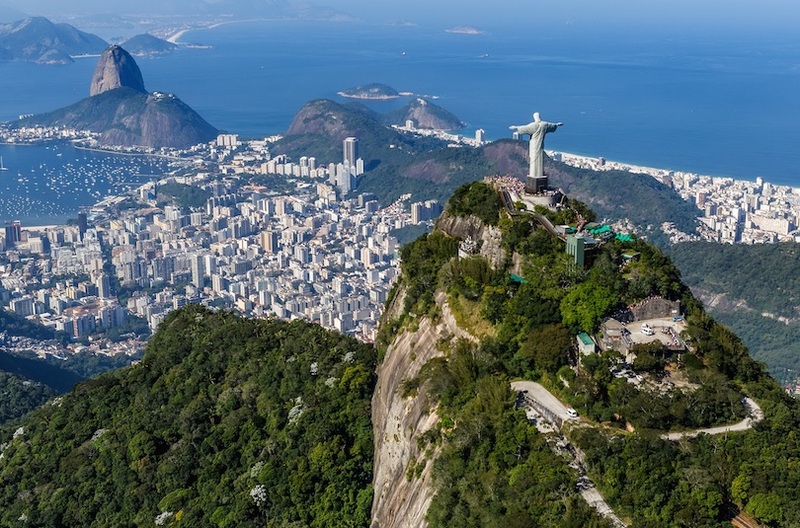 We'll certainly work hard and wait patiently to the right time to enjoy a little bit of such amazing Rio de Janeiro's natural beauty. 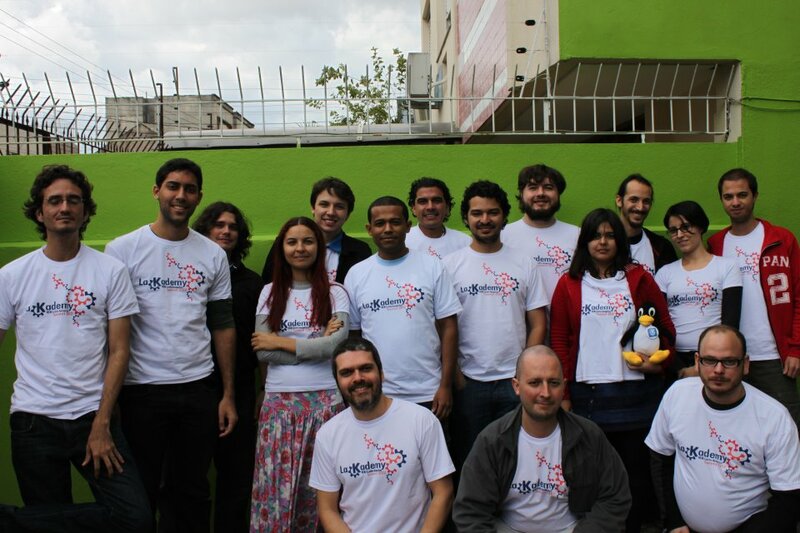 LaKademy 2016 will bring together eighteen contributors from Brazil, Argentina, and Peru ‒ including experienced and newcomers developers, translators, sysadmins, educators, designers, and promotion people. The LaKademy 2016's program is still under definition, but keep an eye on Planet KDE in late May / early June to check out what we achieved. 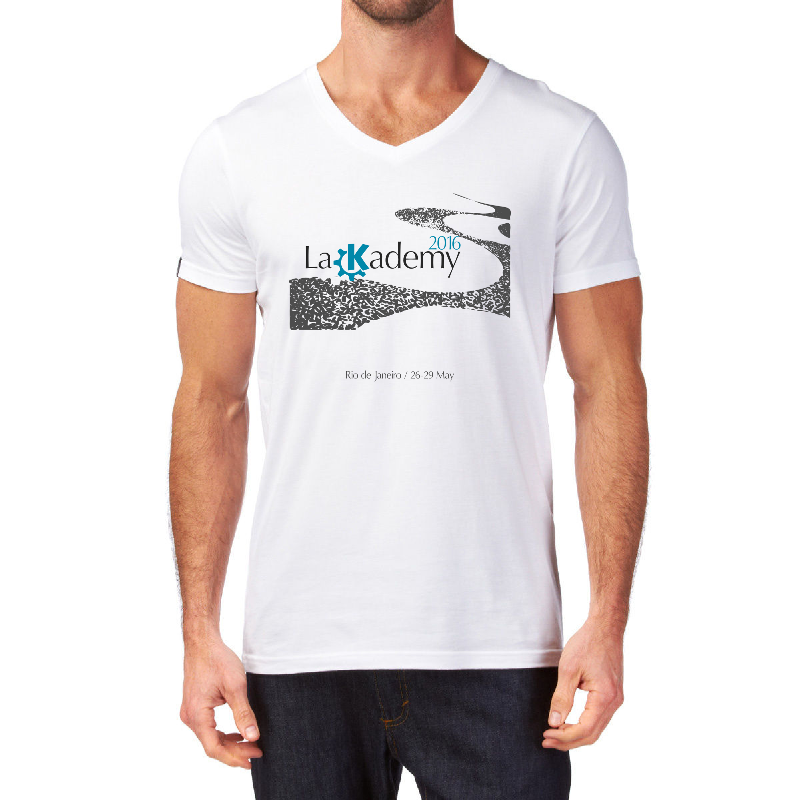 About the LaKademy 2016's logo: it's a stylized version of Copacabana's (a quite famous Rio de Janeiro neighborhood) sidewalk.